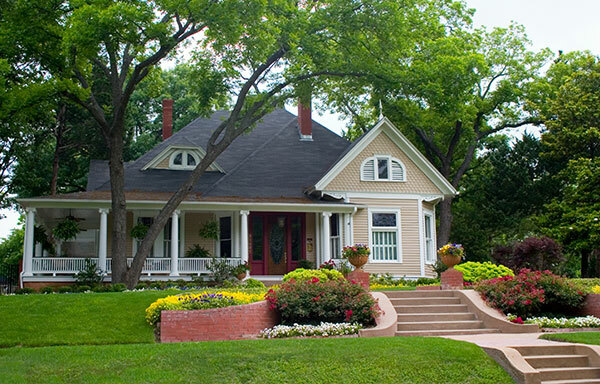 Restored Property Solutions is the areas leading real estate solutions company. We successfully work with homeowners, buyers, sellers, real estate agents, and real estate investors, buying and selling all types of residential real estate. We are confident that we can find the right property or solution for you, whether you have a house to sell, are looking to buy your next investment property, or are looking for your family's forever home. We can share our knowledge so that you can make the best decisions for your situation and we are dedicated to make everyone experience a smooth and successful process. At Restored Property Solutions we specialize in buying and selling our homes at the price, and on the timeline, that works for both of us. Our extensive knowledge of real estate investing and large network of real estate investors nationwide allows us to offer more buying choices and a wide variety of selling options for all types of home buyers and sellers, including financially distressed homeowners. Our mission is to work hand in hand with all parties and to handle every situation with the utmost professionalism and care. © Restored Property Solutions All Rights Reserved.